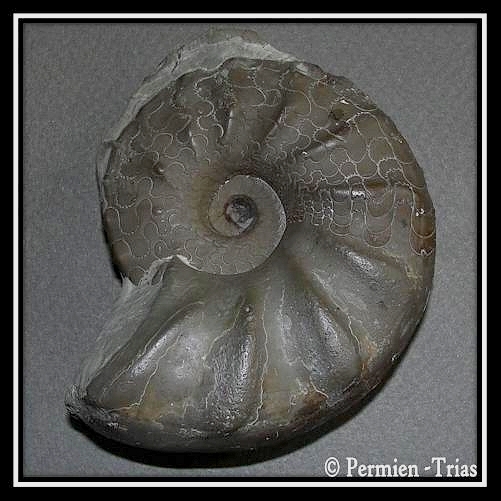 Very nice Ceratites! Thanks for sharing! It's a pleasure ! In my vitrine nobody looks at them.